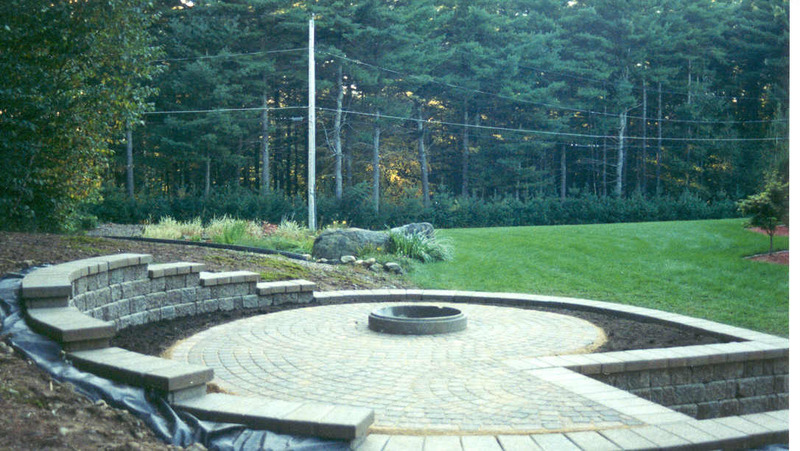 Walkways provide connections to different parts of your yard, creating harmony in your home. 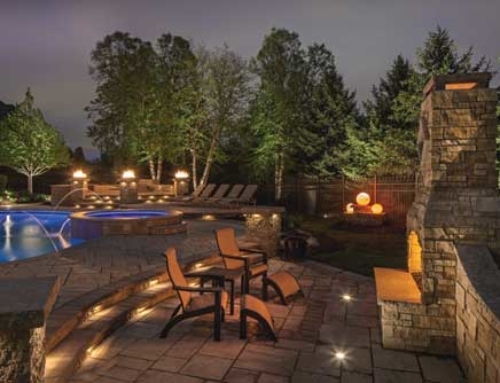 Patios are key components for setting up your dining areas in your yard. 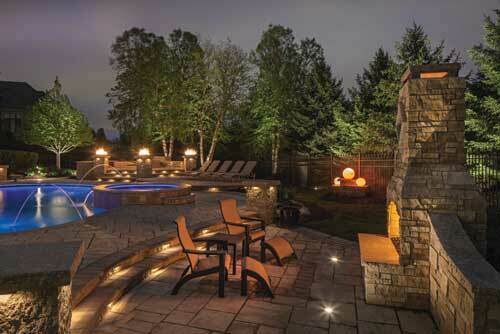 Fire Pits add warmth and a social gathering place for your outdoor living space.